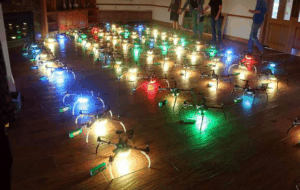 Drone light shows For Theme Parks, Concerts, Special events, Opening Ceremonies. 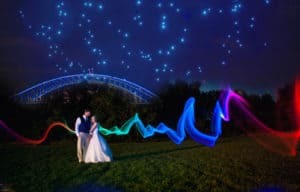 One time event or permanent shows Majors Theme Parks Already Use Our drone light shows systems. 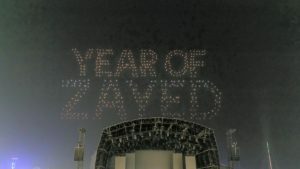 Drone Shows In Stadium. Outdoor Drone Shows. 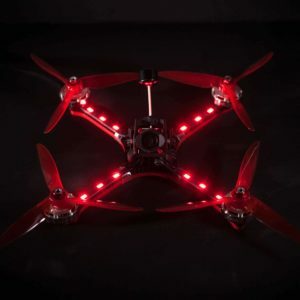 One-Time autonmous Drone light Shows, Permanent drone Shows, Ready-Made drone Shows. 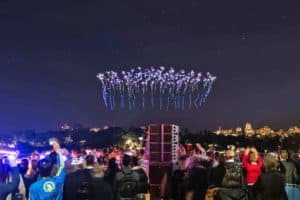 Our drone light shows take the wonders of drone technology and transform them into an entirely new form of drone light show entertainment. 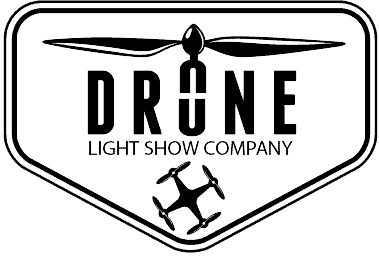 We are FAA Compliant Drone light show Technology One of the few FAA approved companies in the world We have operated best shows with our experienced team in many countries of the world. Drone Event marketing describes the process of developing a themed drone exhibit, drone display, or drone presentation to promote a product, service, cause, or organization leveraging in-person engagement. Events can occur online or offline, and can be participated in, hosted, or sponsored. 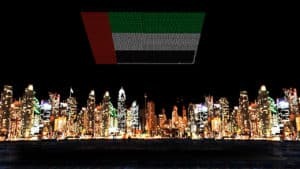 The promotion of these drone light shows can raise awareness of just about anything. At their heart, every drone light show is a marketing tool. 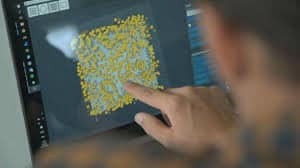 And what makes experiential events fun and unique also makes them a great marketing tool for themselves. You can spend thousands on advertising your new service—billboards, magazine ads, the whole nine yards. 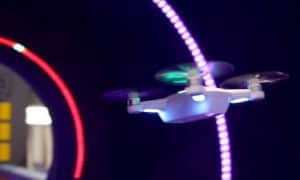 But advertising can pale in comparison to the positive sentiment your attendees get when they attend a powerful drone light show. Simply put, the purpose of drone light show (and marketing as a whole) is to teach—about your brand, your service or your product. And, as every teacher knows, everyone learns at their own pace and in their own way. 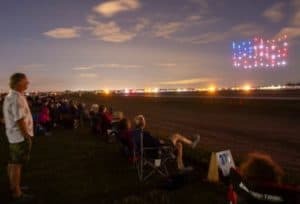 When you host an drone light show event, you’re ensuring your message comes across distinctly to your event participants. But they also go much further than that, not only in what you say, but how it’s said. Important memories stand out to you because of their significance or because of how out of the ordinary they were. When you experience something incredible, it will be ingrained in your memory for years to come, drone light shows do just that.